From Goodreads: Mia Price is a lightning addict. 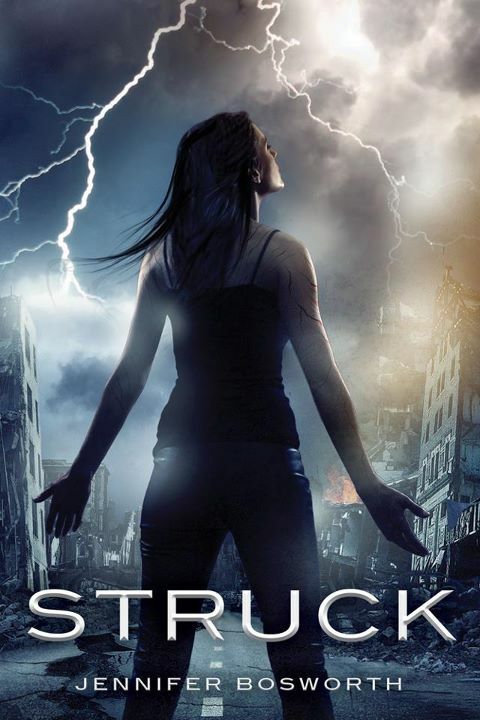 She’s survived countless strikes, but her craving to connect to the energy in storms endangers her life and the lives of those around her. LOVE. I really want to read this; it sounds brilliant.